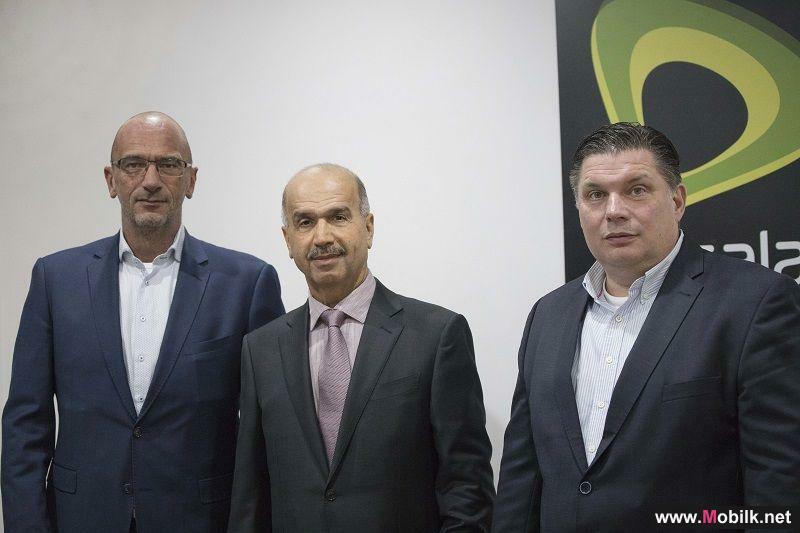 Mobilk - Etisalat today announced it was recognised as the ‘Best Regional Wholesale Carrier’ at the annual Capacity Awards ceremony held in London. Over the past 14 years, the Global Carrier Awards has become the biggest and most prestigious awards event in the carrier community. More than 400 senior-level executives celebrated the highs in the global wholesale industry at this year’s event, as part of Capacity Europe 2018. 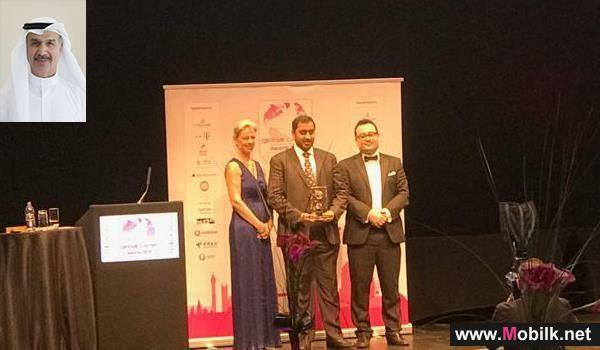 Etisalat’s outstanding technological innovation, core international network capabilities and reach, strong service portfolio, continuous commitment to quality and customer service gratifyingly contributed to the achievement in the wholesale category. 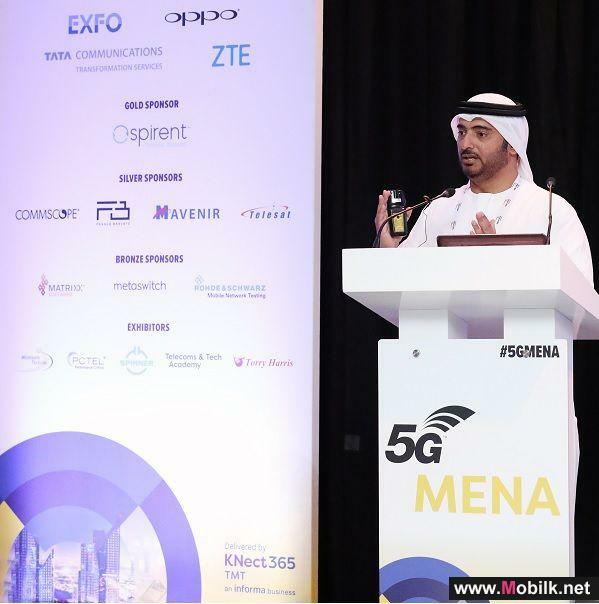 Additionally, its capabilities to serve as a gateway to the world for the UAE, the regional operators and customers serving as a platform for ME region’s credible peering and transit hub made it a strong contender in this category. 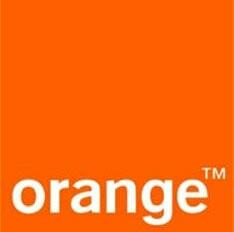 Other companies that were shortlisted for this award were Airtel Business, C3ntro, GCX and Omantel. 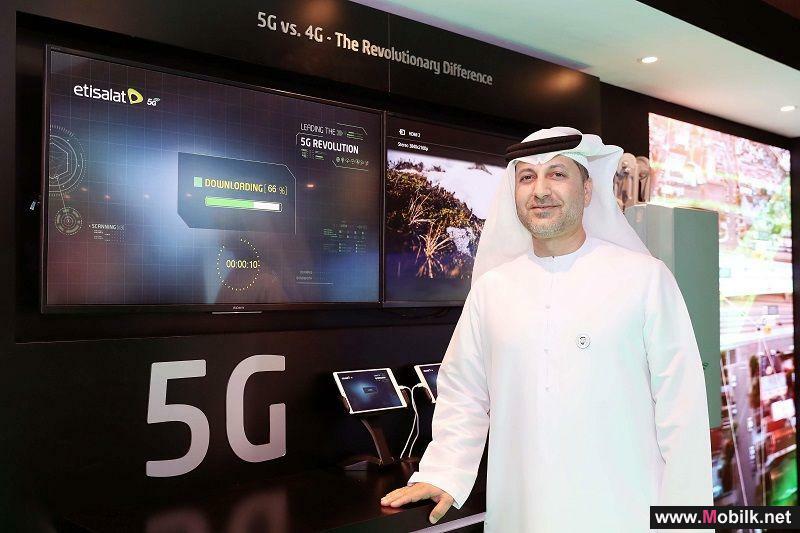 Commenting on the award, Ali Amiri, Group Chief Carrier & Wholesale, Etisalat, said: “Winning an award of this status is a great achievement – but to do so since 2007 is phenomenal. Etisalat’s core international network capabilities, reach and commitment to quality are part of our DNA and we are proud to be recognized among our industry peers. Etisalat is a premium wholesale provider in the Middle East with a robust YoY growth achieved through focus on customer experience and innovation using the latest technology with clear future transformation plans. 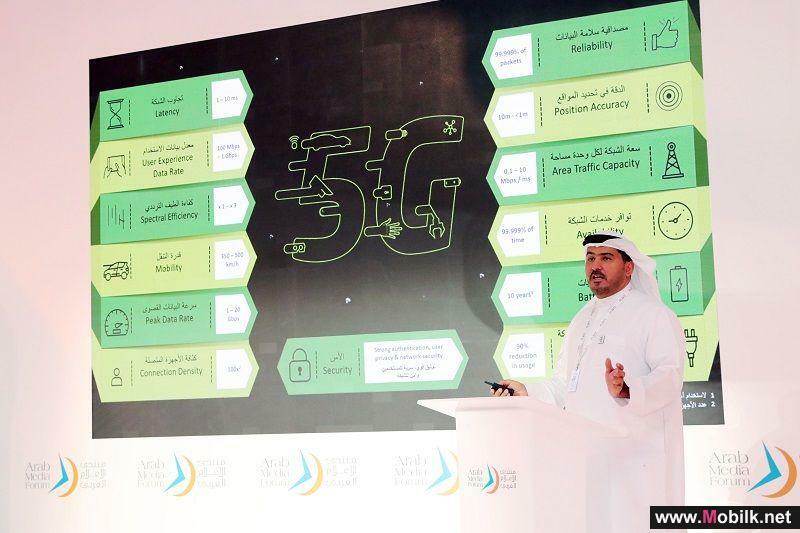 Etisalat’s SmartHub offers reliable infrastructure services to around large high profile carriers and content providers to strategically locate PoPs in the region, which gives universal connectivity with a full portfolio of wholesale services. 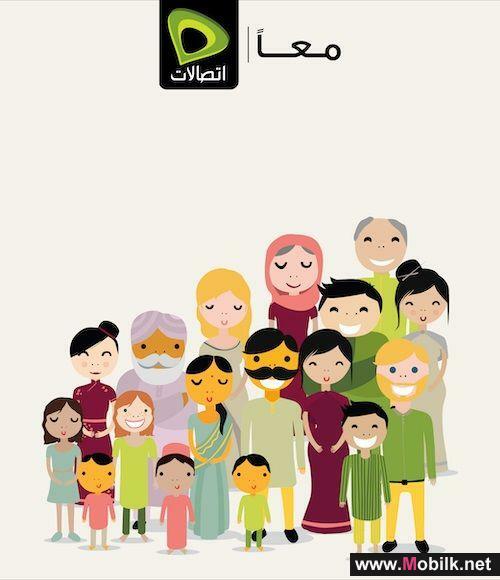 Speak to everyone back home with Etisalat’s weekly and monthly..
Etisalat today announced the introduction of new international packs enabling prepaid customers to make unlimited international calls to unlimited..
5G is the Future of Connectivity and a game changer for the telecom..
Etisalats pioneering efforts in 5G will pave the way for the Future of Connectivity with innovation and digital transformation taking centre stage..
Etisalat’s Chief highlights impact of 5G technologies on the future..
‘Media 2.0’-the increasing impact of future technology on the media sector-was the focus of Khalifa Al Shamsi, Chief Strategy and Governance..
Etisalat launches Transit Pack for UAE visitors..